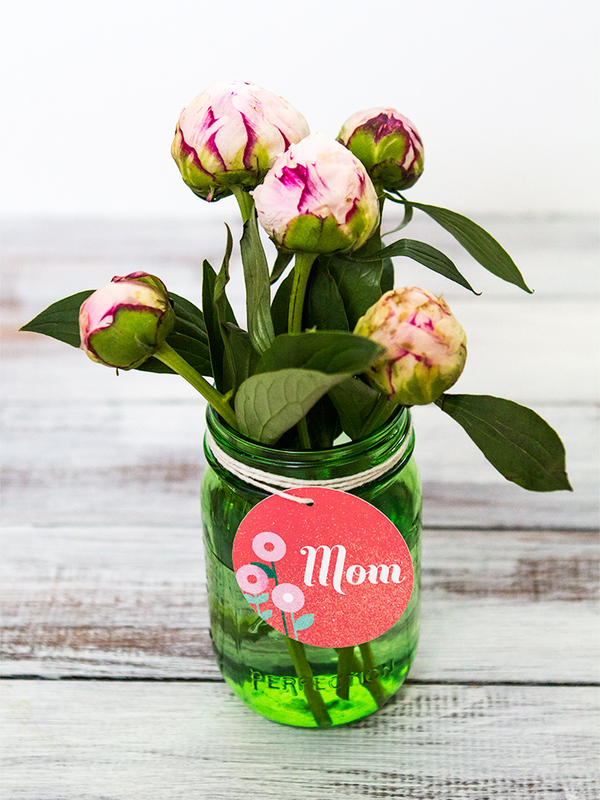 So rather than spend a ton of money at the florist give your mom a bunch of her favorite blooms in a mason jar. 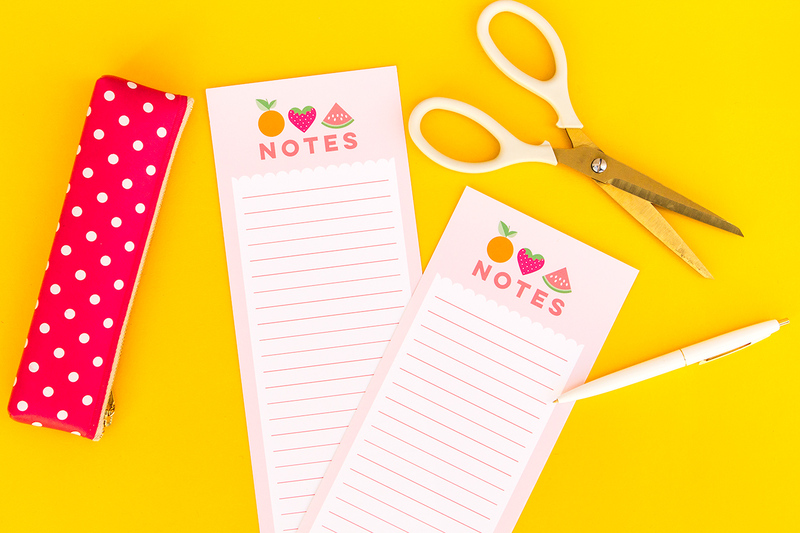 Finish it off with one of these cute printable gift tags and you have yourself a simple, DIY Mother’s Day gift. 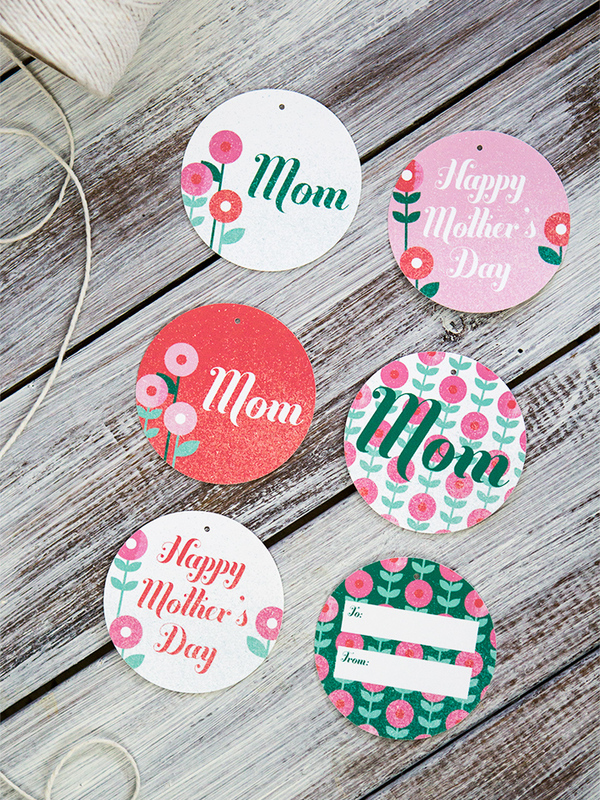 You can also uses these tags to decorate a wrapped gift for mom too! 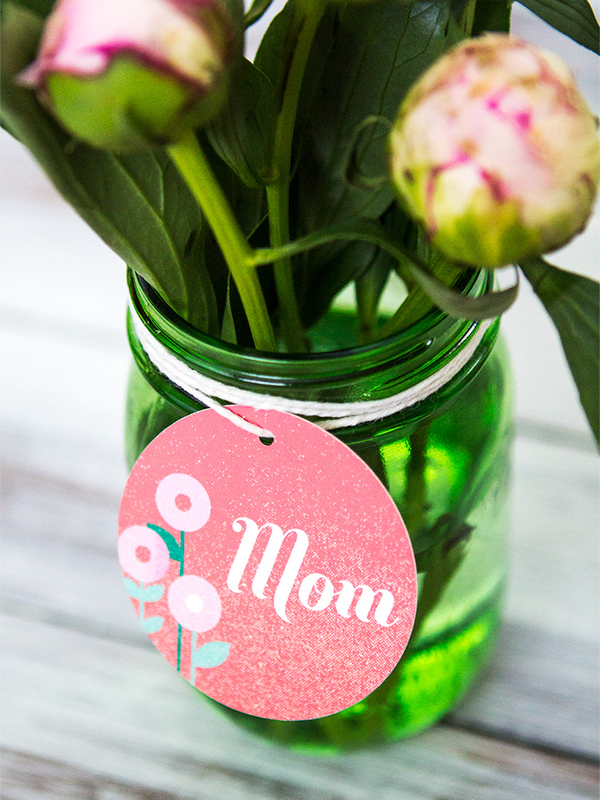 Printable Mother’s Day gift tags shown in the photos that they match the green mason jars. Jade and mint tags that match the other Mother’s Day printables and the May wallpaper I’ve created. I recommend using a small hole punch to create holes at the top of each tag. I use this 1/8″ hole punch. I’ve found it so useful in other paper projects as well. I think it looks less noticeable and a bit more professional than using a standard hole punch. 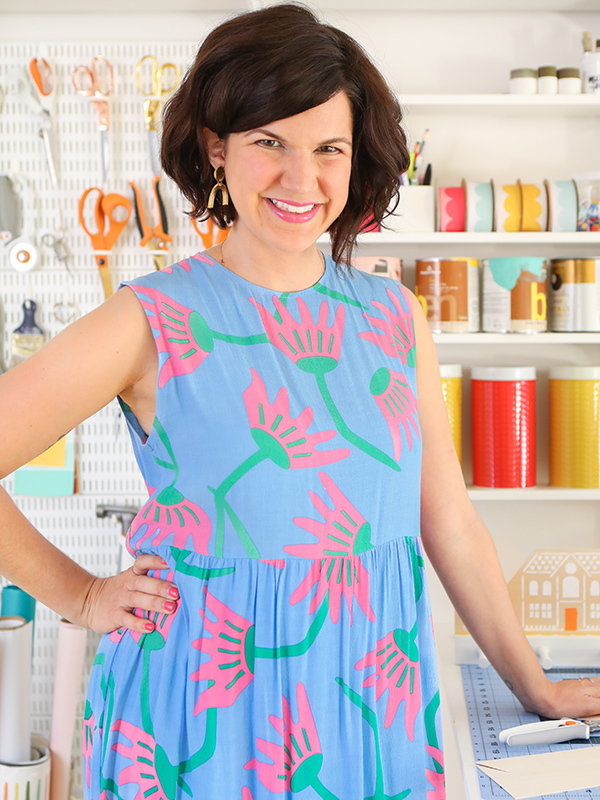 Hi Alysia, so glad you enjoy my printables! Thanks so much for bringing that to my attention. I just fixed the links! Wow, you are fast! I can’t wait to put this tag on the gift for my MIL. Thank you, again!